Have you heard of Yuichiro Miura? He is a famous skier and mountaineer in Japan. In May, he successfully reached the summit of Mount Everest (8,848 meters) at the age of 80. To read his amazing story, please click here. Mail Online The news of his accomplishment inspired me. I climbed a mountain twice last month, but the mountain I chose was Mount Kimpo near my house which is only 665 meters above sea level. I also drove halfway up of the mountain. 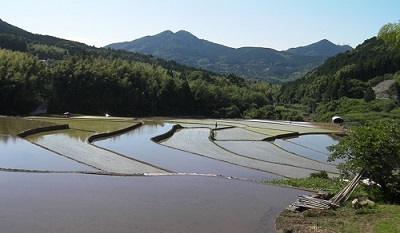 lol There was beautiful scenery of terraced rice paddies along steep hills at the base of the mountain. 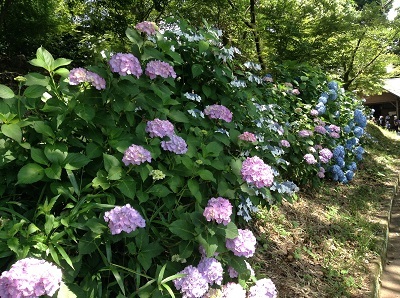 Hydrangeas are a typical flower in the rainy season, June. They were blooming beautifully. Why don’t you listen to the birds singing while you read? 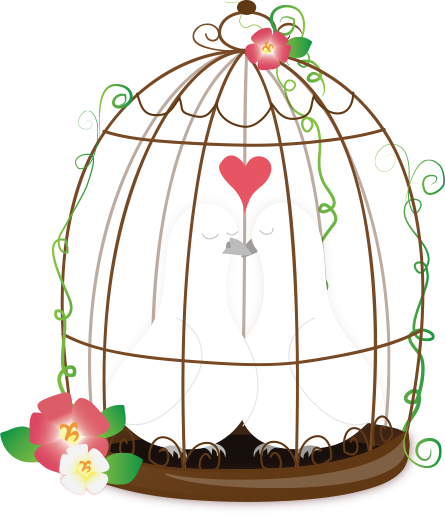 I recorded the melody of the little cuckoo and bush warbler. 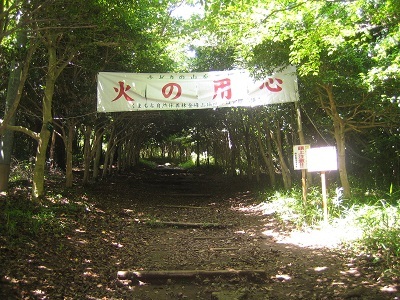 After parking my car, the picture below is the place where I started climbing. 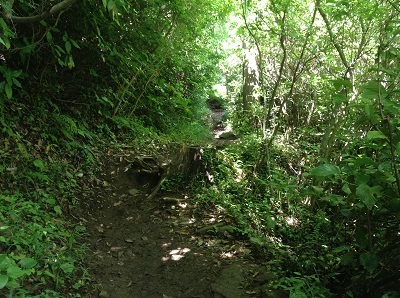 There were two course: the easy and the hard trail. Of course, I chose the easy one, but it was still a little hard for me. The distance to the peak was only 1.3 km though. I enjoyed being immersed in nature. The cool breeze was comfortable. 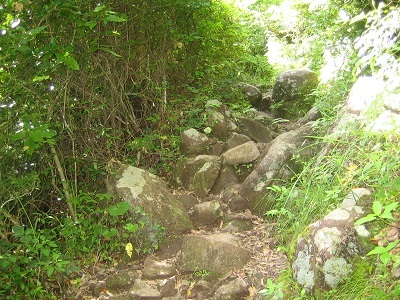 The trail was steep, stony and slippery. I took a little break. 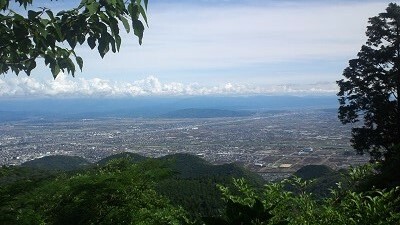 A whole view of Kumamoto city and the Ariake Sea can be seen from the mountain. Finally, it took about 45 minutes to reach the summit. 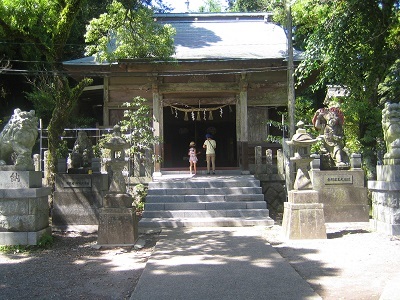 There was a shrine at the top. By the way, I came across an interesting creature on the trail. At first, I thought it was a blue rubber hose, but then it moved!